Jubilee Building Supplies are a local independent builders’ merchant located in Bracknell providing services and products for all your building and DIY needs. 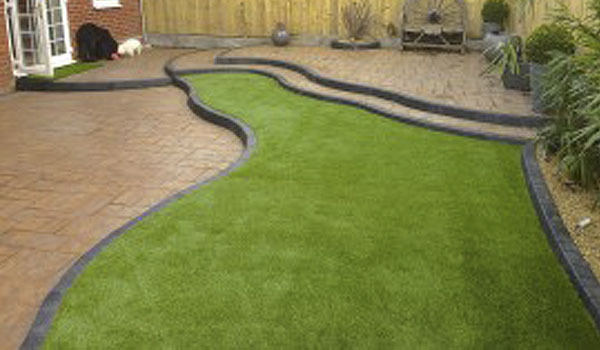 If you would like a quotation of services or supplies call us today on 01344 789400 or use our Jubilee Quick Quote Tool. 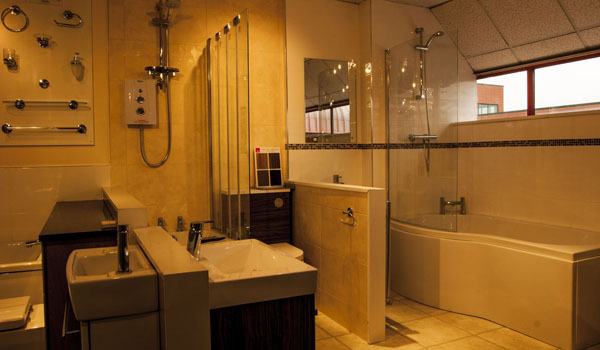 Jubilee Bathroom Supplies offer a great host of bathroom brands. 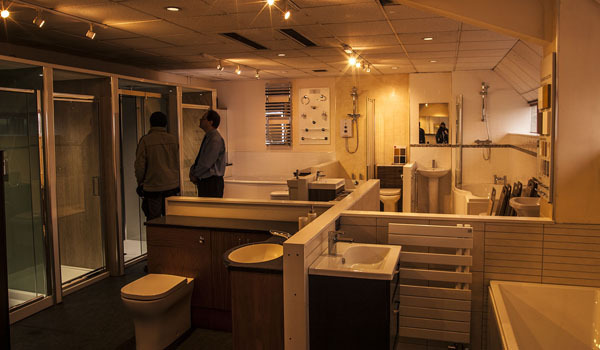 Visit our showroom today and meet our professional and knowledgeable bathroom experts. 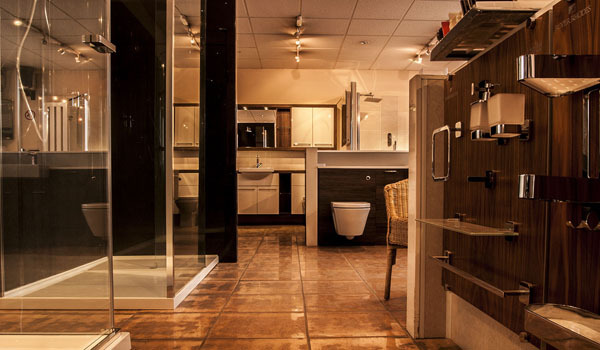 Whether it’s a small bathroom, wet room, en-suite or new family bathroom we are sure to have every option covered. Jubilee Building Supplies is a local independent builders’ merchant, part of the Nike Group of companies. 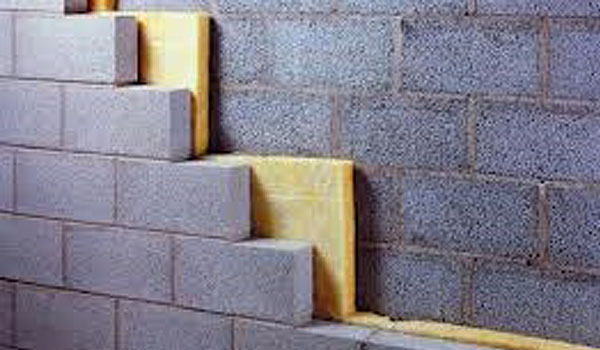 We specialise in providing a high standard and friendly service at competitive prices. Delivering in Bracknell and adjacent areas. 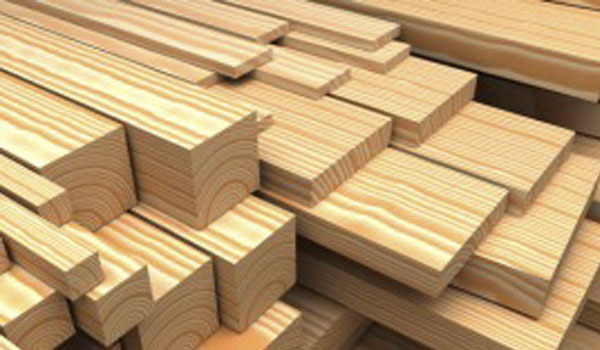 We have been trading for over 25 years, and are a leading supplier of timber, building materials and bathrooms to both the trade and public. 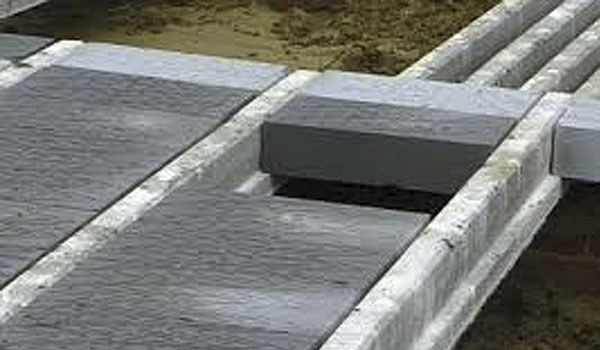 For a detailed and comprehensive quotation please do not hesitate to contact us on 01344 789400 or visit our websites. We look forward to being of service to you in the near future. 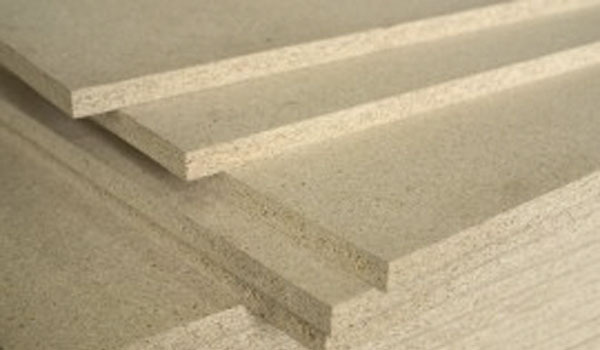 At Jubilee Building Supplies we offer a wide range of DIY, Landscaping and Building Supplies. 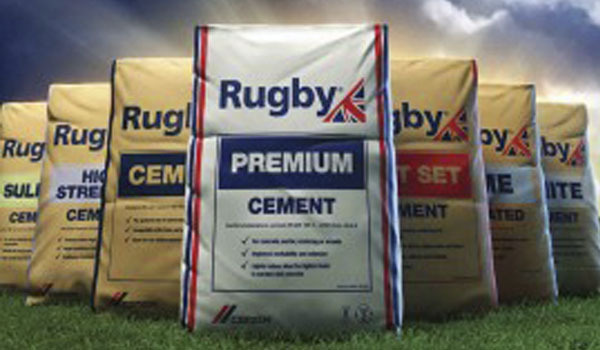 We offer many varied product lines ex-stock but can source a far greater range due to the excellent relationships we have with out suppliers. At Jubilee Building Supplies we can help in various ways, in order to aid trade and public complete their jobs and tasks. If you are in need of a quotation you can speak to one of our adviser on 01344 789400. 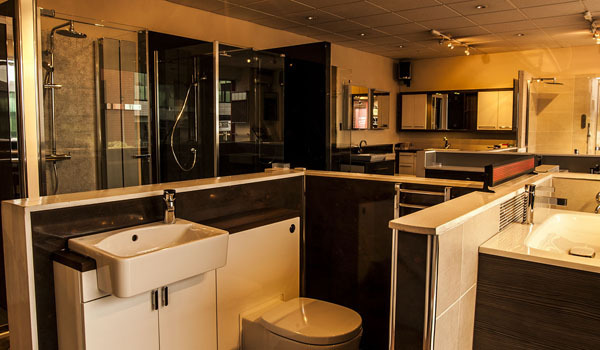 Visit our showroom today and meet our professional and knowledgeable bathroom experts. 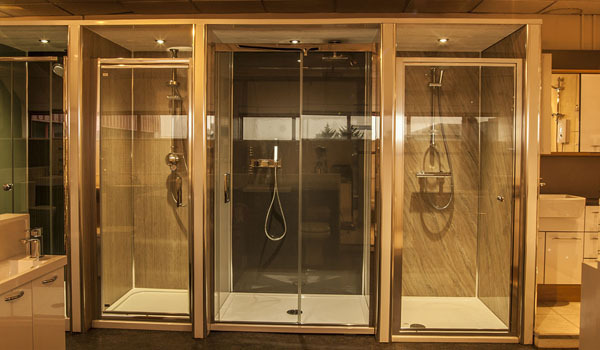 Whether it’s a small bathroom, wet room, en-suite or new family bathroom we are sure to have every option covered.